Winter is coming ... in July! HBO's Game of Thrones' seventh season begins July 16, 2017 and lots of dads like myself will be tuning in to what promises to be the most epic season yet of the popular television show. Falling just a few weeks before the show's return, Fathers Day marks the perfect opportunity to give Games of Thrones merchandise from the HBO Shop to a dad who is eager to learn the fate of Westeros. Every guy I know would be thrilled to possess a real life sword of Valyrian steel and rush into combat against the dreaded White Walkers and their zombie hoards. 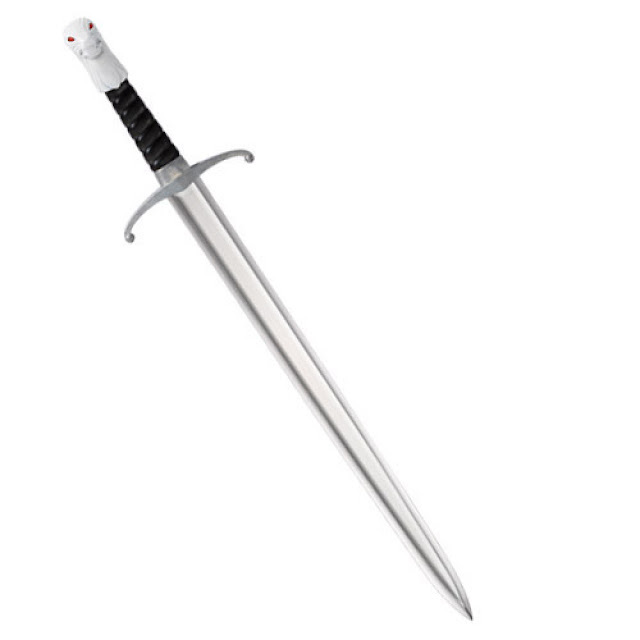 While that obviously isn't going to happen, you can provide dad with a Long Claw (one of the mighty swords from the show) letter opener that will allow him to slice open his mail while imagining he is on a Game of Thrones battlefield. This replica of the famed sword from the House of Mormont of Bear Island has a die-cast metal handle and stainless steel blade. Admit it all dads roll their eyes at the though of getting the trademark Fathers Day gifts of ties, underwear and socks. This year though you can actually put a smile on dad's face by giving him socks with the Game of Thrones Sigil Knit Box Set. 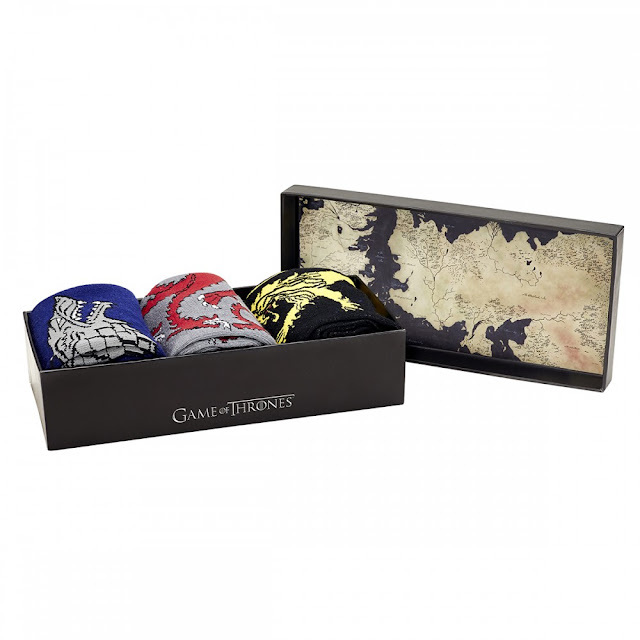 These three pairs of socks in blue, black and grey featuring the banners of the three major houses of Westros are subtle and classy enough to wear with a suit; yet are also comfortable to go with a casual look. Game of Thrones fan can feel like a knight of Westeros as they walk about wearing a grey direwolf of House Stark, the three headed dragon of House Targaryen, or the gold lion of House Lannister. 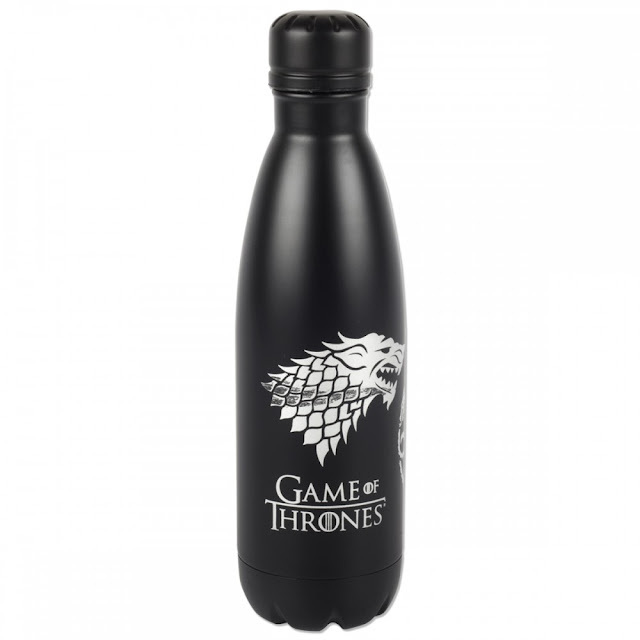 For the active dad on the go pick out a Game of Thrones Sigel Swell Bottle to help him stay hydrated when he is out and about. 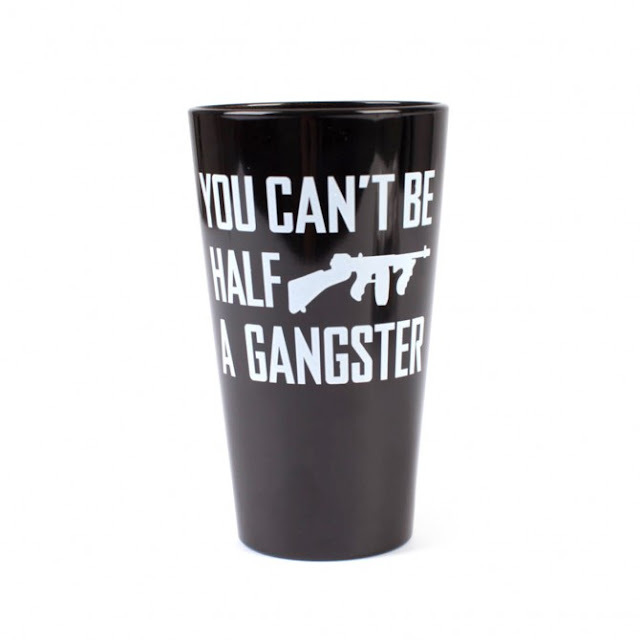 This reusable drinkware will highlight to people that he is a Game of Thrones fan as it features each of the banners for the houses of Lannister, Targaryen and Stark. Want to give dad a home-made present for Fathers Day? Make some Game of Thrones cookies for him that he can enjoy while watching the show. The HBO Shop has cookie cutters so you can bake him a special treat shaped like the banners of all the major players in the Game of Thrones. 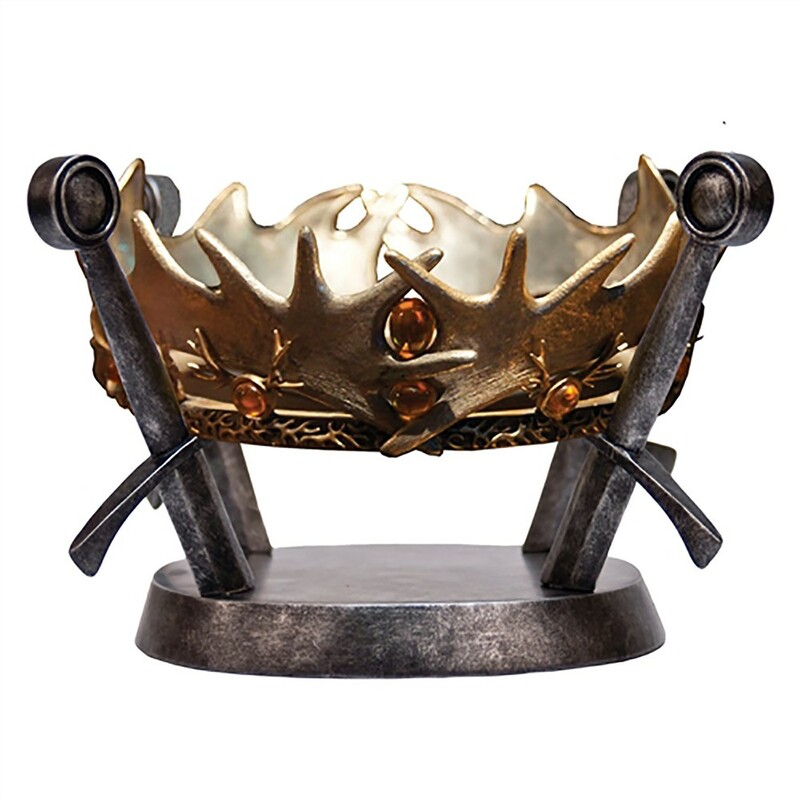 Show dad he is the king of the house by bestowing on him a replica of the crown of the Seven Kingdoms of Westeros for Fathers Day. This replica of the one from the TV series was made from a direct casting of the original screen-used prop to provide the utmost accuracy to it. It is crafted from actual metal to provide it with heft, embedded with reproduction gemstones, and finished with a lustrous gold effect. It comes with a specially designed iron sword motif display stand which allows you to rest the crown on the hilts of 4 swords. Another popular show on HBO for sci-fi / fantasy fans is Westworld. 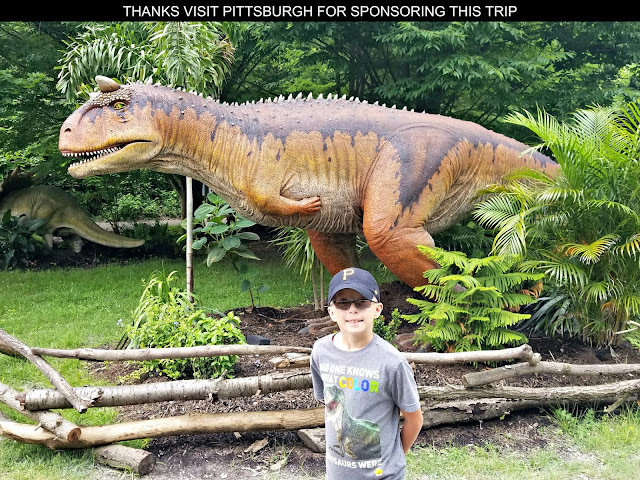 It revolves around a technologically advanced theme park staffed by lifelike robotic hosts who engage in Wild West type adventures interacting with the wealthy guests who visit. What happens though when these robots stop following their programming and start thinking for themselves? Pick up a Westworld logo hoodie that looks like something you'd pick up from an amusement park gift shop for the father who is a fan of the show. Get pops a Pop! 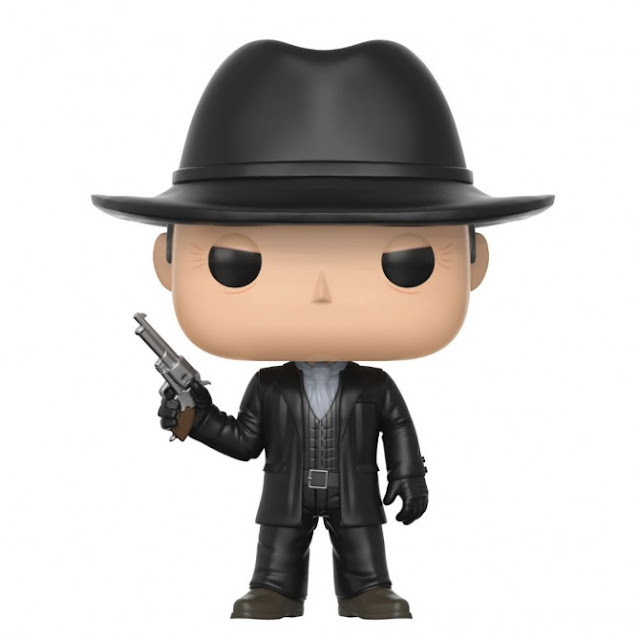 The HBO Shop has the popular Funko Pop! vinyl figures in a variety of the Westworld characters. These are always a fun way to let dad personalize his work space on the job or decorate his desk in a home office. Funko Pop! have really taken off as collectors items and you're seeing them displayed more and more in game rooms, theater spaces, and man caves in people's houses. Let dad show off his caring fatherly side and his humorous bad boy side at the same time with this Oscar the Grouch shirt. HBO is proud to be the new home of Sesame Street and has a variety of branded items available in their online store. 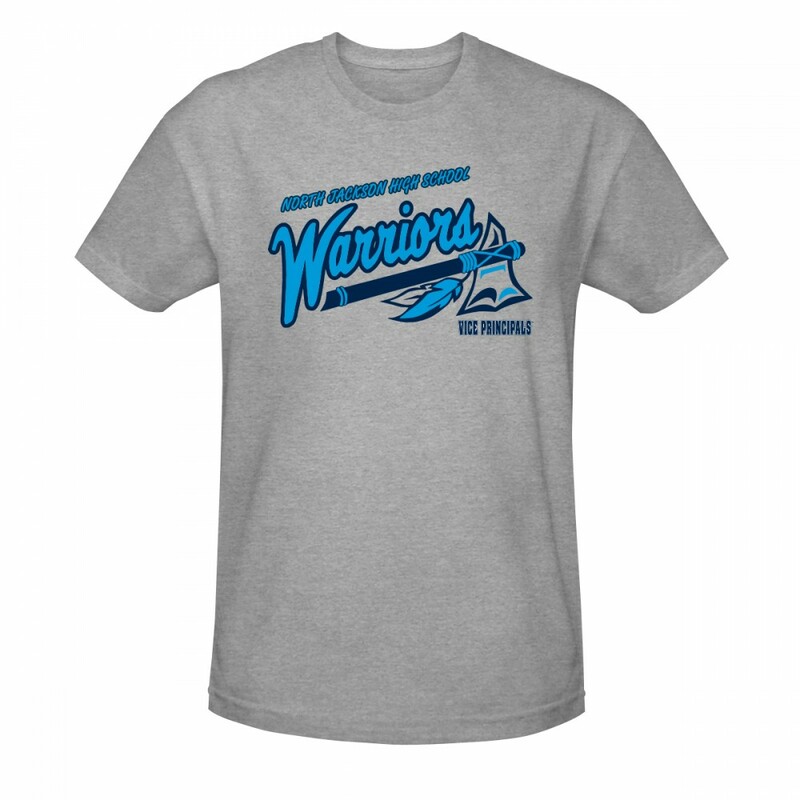 Speaking of shirts, every dad likes to have a comfortable, cool looking shirt to workout in. The HBO Shop has a number of shirts that will make a guy feel like he has entered the world of one of his favorite shows. Two of my favorites are the Pied Piper start-up shirt from the series Silicon Valley and the high school gym shirt from Vice Principals. These cool shirts promote aspects of these comedic shows instead of the titles and main characters. Other fans will get the meaning of wearing these shirts but it will be an inside joke that people who haven't been watching HBO won't catch on to. Pub glasses are always a nice way to personalize a kitchen or bar. The HBO Shop has a nice selection ranging from ones that feature the banners of the houses from Game of Thrones to others that look they were were souvenirs from a visit to the city where the show True Blood was set. My favorite though is from the Prohibitionist era themed show Boardwalk Empire sporting a gangster motif on it. "You can't be half a gangster!" Check out these Fathers Day gift ideas plus numerous other selections to choose from at store.hbo.com --> Use code DAD at checkout to save 20% off purchases made before 6/8/2017 from items in the online store's Fathers Day Boutique. What some awesome ideas, we used to have a huge collection of pops and I still love seeing the new ones that come out. Some really cute ideas like the Oscar the Grouch tee! 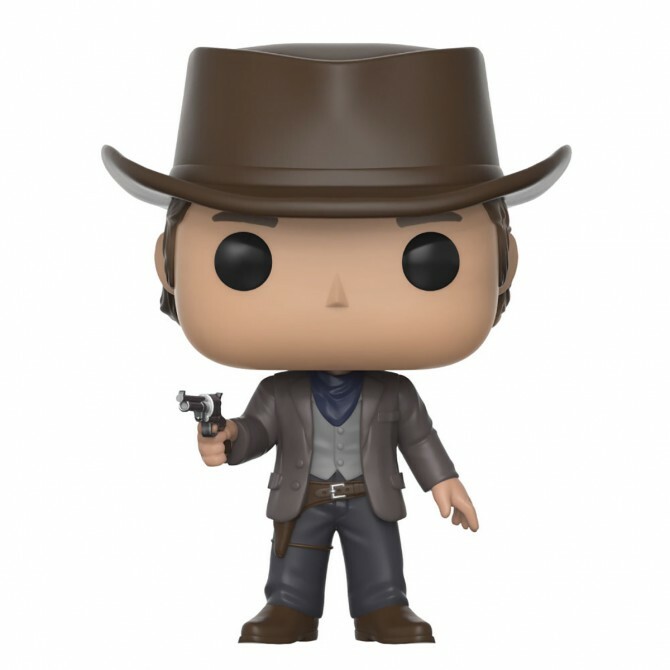 I also love the Westworld items! My husband is not a big HBO person. BUT, I would take that GOT bottle in a heartbeat! This. Any of this. All of this. All of these things are freaking amazing. I love the Oscar the Grouch shirt. These are such fun and original gift ideas! HBO fans would love these for sure! I'm not a dad, but that Oscar The Grouch shirt, I definitely need it. What a great list, there is something for every dad here. These are some great ideas. My husband is not a Game of Thrones fan. He would love the shot glasses though. That's more of his style. These are fun gift ideas. It's a few weeks away and I still haven't thought of a gift for my husband. 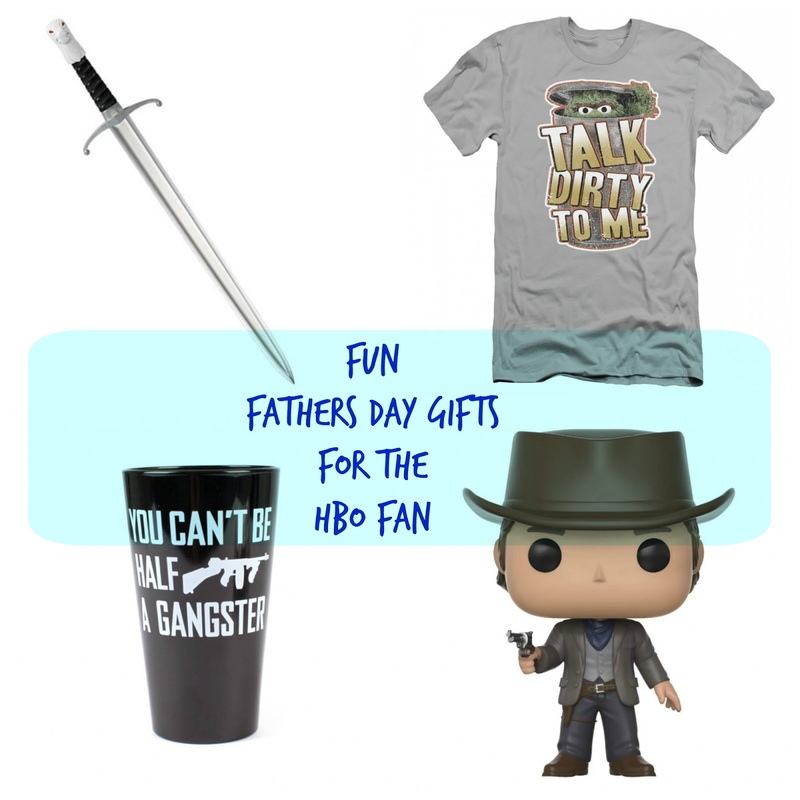 These look like great gifts for the HBO Dad!! Even though I would love a Game of Throne mug for myself...LOL!! Wow I didn't realize Father's Day is fast approaching thanks for reminding me and for the great ideas. I know what to get now for my dad and husband. 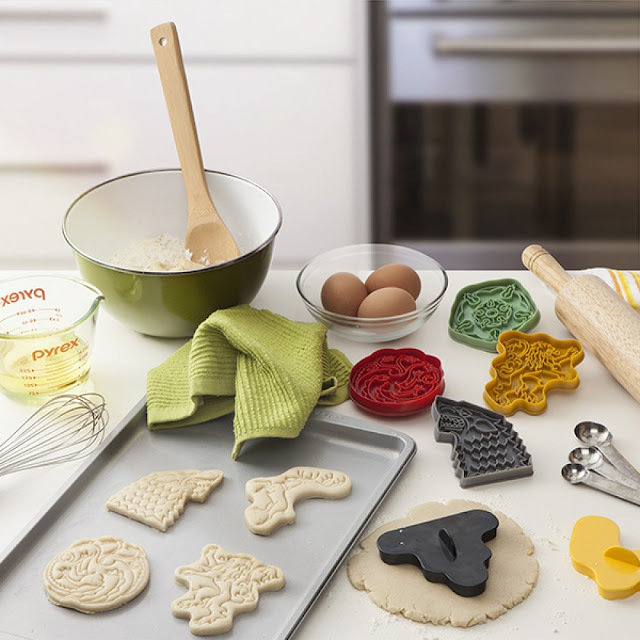 I know this is a Father's Day gift idea post, but I would LOVE to have the GoT cookie cutters! Winter would never come to this home with these cookies around! My husband loves Game Of Thrones! I am sure he would love any of those gifts! He would also get a good giggle out of the Pied Piper shirt! I think these are all great. I'm sure my husband would love these. I can't believe Father's Day is already almost here. My husband hasn't watched any of these TV shows before, but these pretty neat gift ideas, nonetheless. Especially the replica of the crown of the Seven Kingdoms of Westeros. These are some cool and unique gifts. I can think of people who would love them. 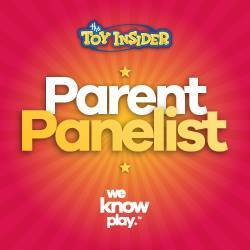 HBO has a lot of cool things lined up for the dads in our lives! The Game of Thrones merchandise is an awesome choice! I love the cookie cutters as well. These are perfect gift idea this coming Father's Day! I'm pretty sure that my husband would love these. These are really cool, all daddies are deserves a gift too! We have never gotten into Game of Thrones but I have some friends that they live on it. This is a great list. What great ideas. My husband loves Game of Thrones so that would be perfect. Thanks for the ideas. Such a fun list of gift ideas for the awesome dads on Father's Day! Gotta love those cookies though. They're so cute!